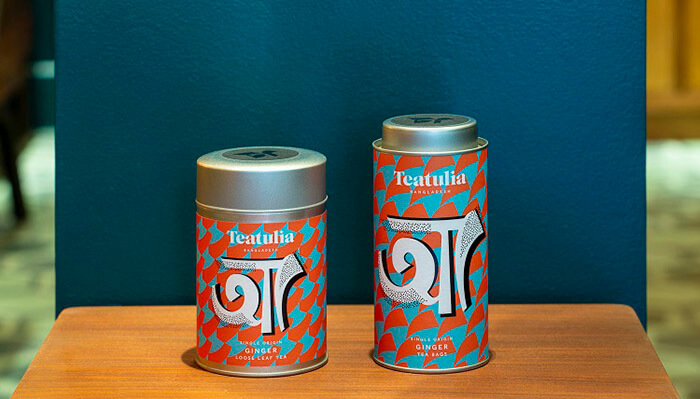 Bangladeshi tea brand Teatulia has launched in the UK with a new brand identity by Here Design. 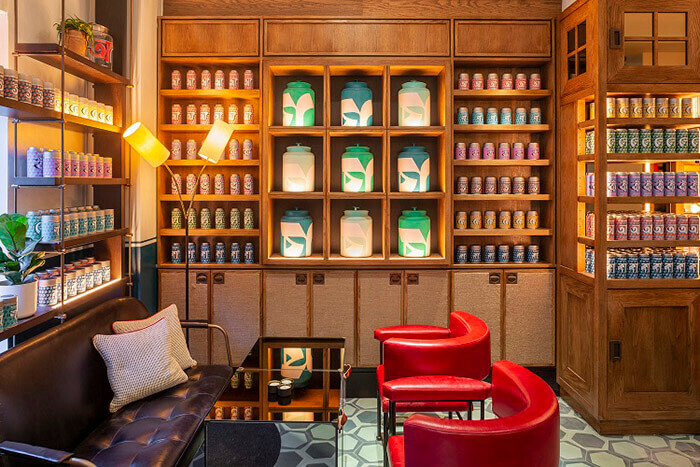 This expansion coincides with the opening of a flagship store in Covent Garden where its range of organic teas will be available. 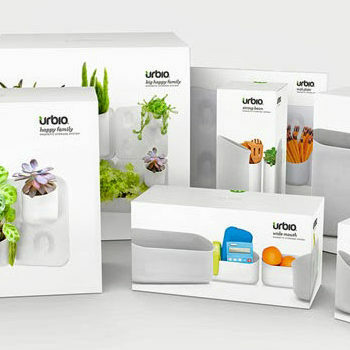 Here’s production studio ‘Here Makes’ has also created a range of branded lifestyle items to bring the brand to life. 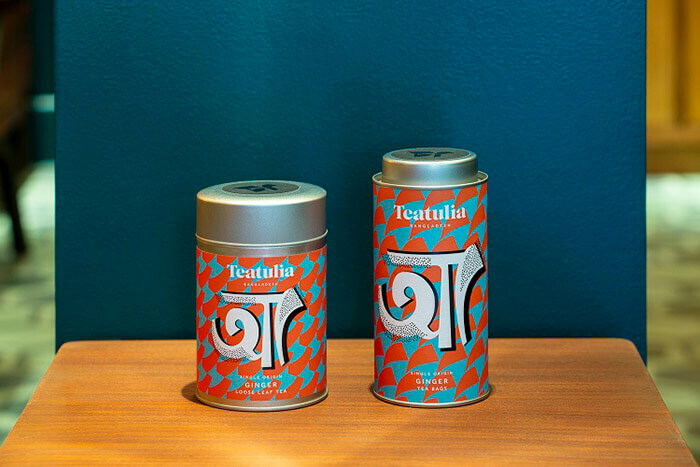 With leaves sourced from a single garden in Tetulia, Bangladesh, Teatulia’s garden-to-cup teas are hand-picked and never blended with leaves from other sources. A social enterprise designed to create jobs in a remote region of Bangladesh, Teatulia has transformed 3,000 acres of barren land into an organic tea garden, rejuvenating the land for future generations. In the UK market most tea brands are blends – bringing together leaves from multiple gardens – and without a strong sense of origin, visual design codes often lean towards more generic references such as floral patterns. Combined with traditional perceptions of tea as a patriotic drink signifying temperance and domesticity, these generic visuals are usually supported by a gentle, passive brand language. 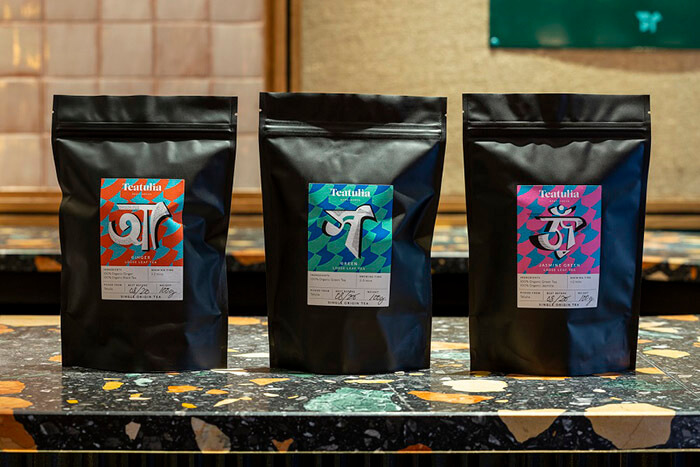 Drawing on Teatulia’s strong heritage and unusual market position as a single-source tea garden, Here Design developed a bold, disruptive identity rooted in a sense of place and conveying depth of flavour, creating standout in a crowded category. 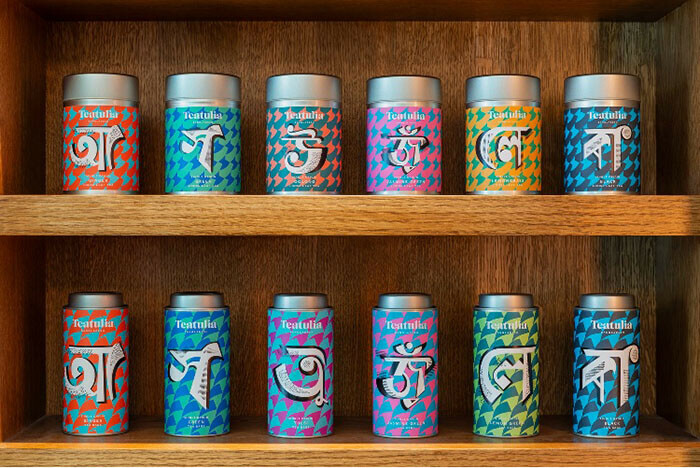 The on-pack design is infused with Bangladeshi culture; inspired by renowned graphic designer Satyajit Ray, the lush colours of the tea garden and Bengali script. 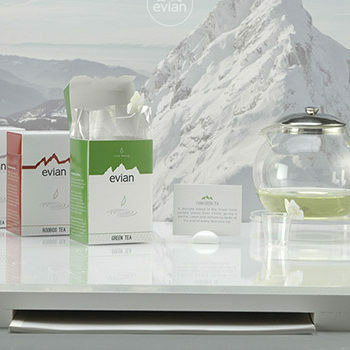 Each variant is emblazoned with its beginning letter, moving away from a category focus on the health benefits of tea and instead concentrating on taste. All other copy on the packaging has been stripped back, with geometric patterns in bold, vivid colours taking centre stage and catching the eye on a busy shelf. Here Design found inspiration for these jewel-like colours in the clothing of local Bangladeshi women working in the tea garden, standing out against a sea of green foliage. 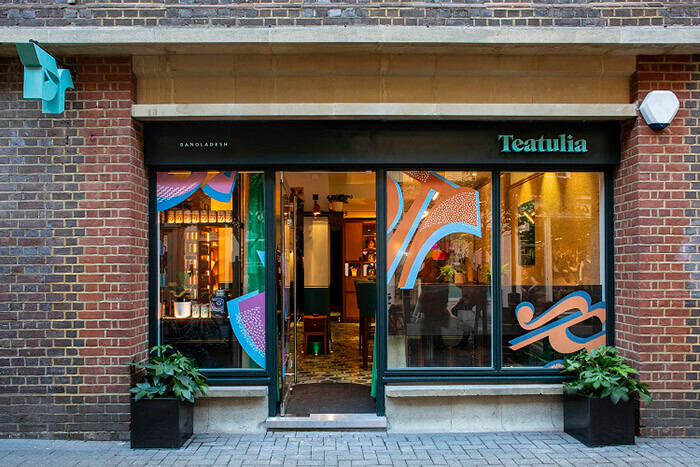 The stories of these women and the wider brand are told in more detail within the new flagship store, with the history of the Teatulia co-operative incorporated into the retail design, encouraging customers to ask questions and unveil the stories of the women behind the brand. 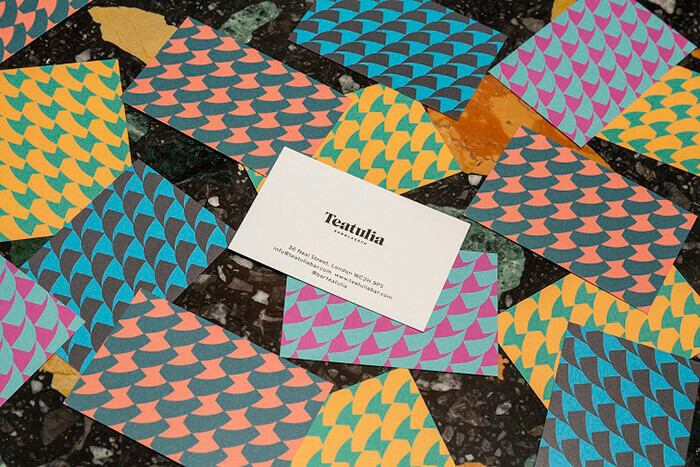 The Teatulia range is now available at the flagship store in London’s Covent Garden – 36 Neal Street, WC2H 9PS.